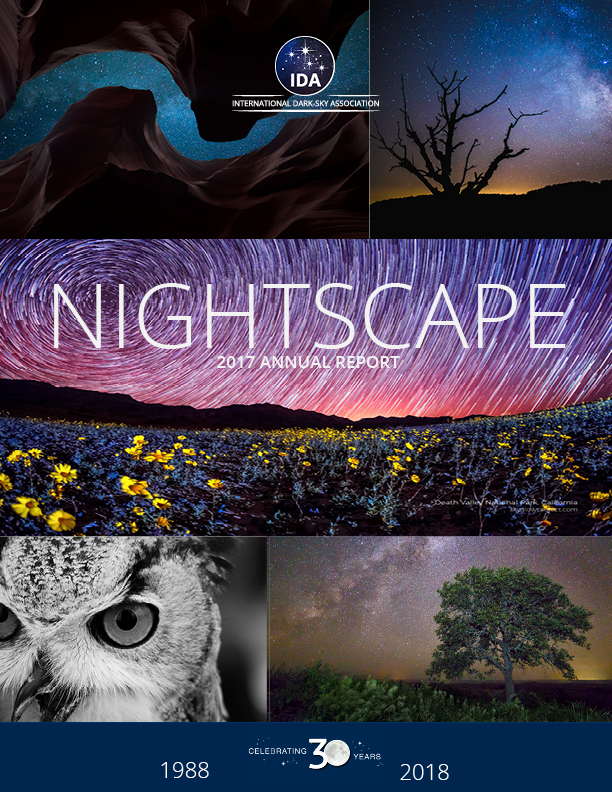 Check out the latest edition of Nightscape to learn about all things IDA and night sky conservation. 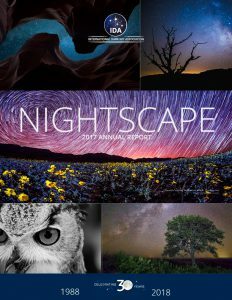 To receive IDA’s informative and inspirational Nightscape, become an IDA member. Read the current issue of Night Watch. Don’t want to miss a single issue of Night Watch? Then join our email list and have Night Watch, the latest updates on IDA’s programs, light pollution, and night sky protection sent your inbox. Read previous Night Watch newsletters here. 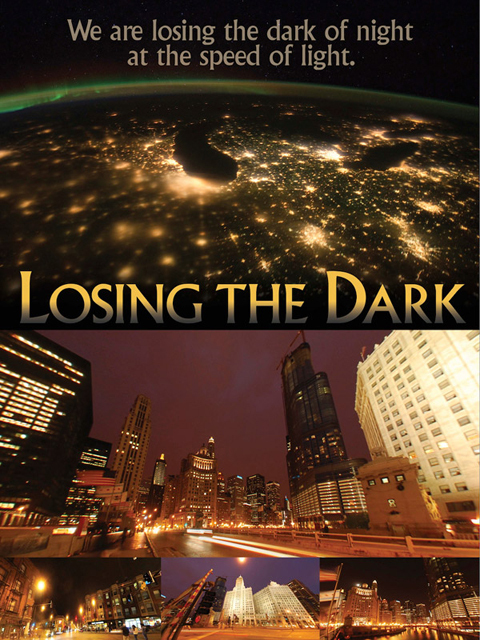 Get the most current information about IDA, research on artificial light at night, protecting night skies, and much more. Our blog contains timely and useful information brought directly to you from IDA and other experts in the field.